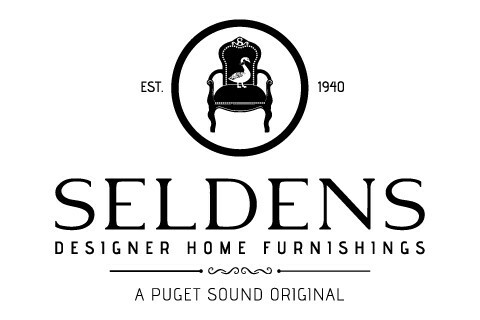 At Seldens, we stand by the concept that your beautiful home is “only an idea away.” We proudly feature over 150 designer home furnishing brands and manufacturers of quality living room, dining room, bedroom, home office, and home entertainment collections. Seldens has a special program, Partners In Design, exclusively for independent design professionals, including Residential and Commercial Interior Designers and Developers. Our goal is to help you enjoy greater efficiency and productivity in your business and, ultimately to assist you in reaching your professional goals as a designer.